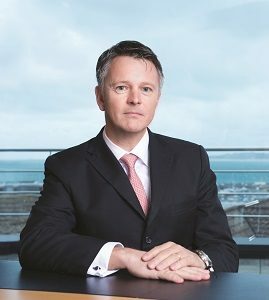 ‘Opportunity’ was the buzzword when Generali Worldwide sat down with International Adviser in February, ahead of the completion of its sale to the consolidator owner of Isle of Man-based insurer Utmost Wealth Solutions. On 1 March, it was rebranded Utmost Worldwide; with its new parent, Life Company Consolidation Group (LCCG), opting to adopt the moniker the Utmost Group of Companies. 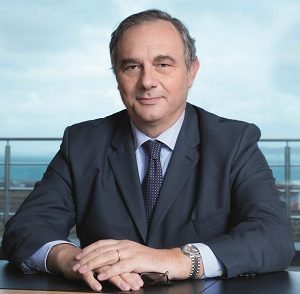 Having been a smaller cog in the machine that is Italian insurance company Generali, chief executive Giorgio Daboni is “very happy that the buyer is somebody that is very much concentrating on the type of business we do and wants to grow it further”. 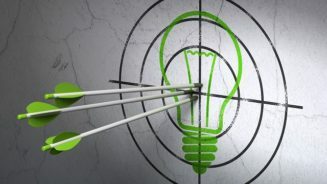 Chief commercial officer Nick Griffin added: “To date, LCCG Group has been quite clear that they see each company still operating relatively independently within the group, focused on their own markets and with their own management structures. 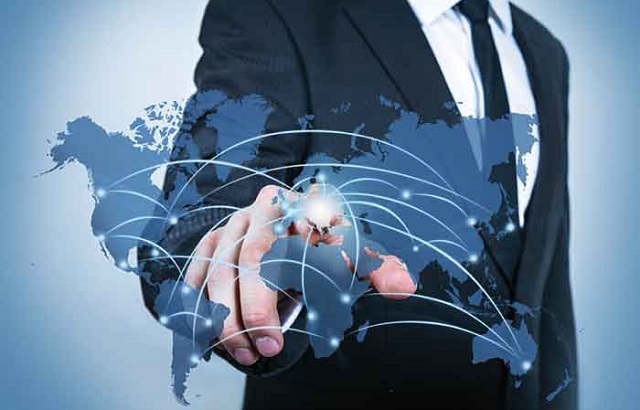 The lack of geographical overlap with the other companies in the Utmost Group means that the company will have greater freedom to pursue its own ambitious growth strategy. Utmost Worldwide has its sights firmly set on the UAE and is currently in the process of applying for a licence to open in the Dubai International Financial Centre (DIFC). “That won’t be for local sales, that will be for international sales,” Griffin said. “It’s different onshore and there is more work to be done to see what options we have. We are already working on it. An Utmost Worldwide spokesperson confirmed to IA, on 4 March, that the firm has “an agreement, in principle” from the Dubai Financial Services Authority (DFSA). Previously, the Generali Worldwide business was written through “people seconded in the Assicurazioni Generali office” in Dubai under the group’s licence, Daboni explained. Generali Group informed advisers in the UAE this week that it is no longer offering regular savings business in the region, but has yet to confirm what its strategy is moving forward. Generali Worldwide had to cease accepting new business in Hong Kong after Generali Group applied for a Class C licence, as two parts of one company cannot hold the same licence. “Post completion, we won’t have that issue anymore,” added Griffin. Utmost Worldwide is currently developing a savings plan that will meet the requirements in Hong Kong. “Our portfolio bonds can be re-launched, and we also have a non-contractual savings arrangement with our unit linked product called Select, which has been approved in Hong Kong,” Griffin said. The Singapore operation was launched in 2011 and has “grown steadily, and we are very much looking to grow it further”, Daboni said. “Talking about the domestic portfolio, I’m very keen to develop Switzerland, which is obviously a very interesting market for us and one where the regulation is very strict, so you have to have a local operation,” Daboni added. Generali Worldwide opened an operation in the alpine country in September 2018. The company is looking to launch a savings plan in Switzerland “hopefully in the summer or Q3”, Griffin said. The lack of geographical overlap between Utmost Worldwide and its sister companies, Utmost Wealth Solutions and Utmost PanEurope (previously Generali PanEurope) is not the only benefit of the acquisition. “We are actively looking at how best we can work with the new group; in terms of synergies, products that can be utilised in different jurisdictions by the different companies and in terms of the potential portability of policies from one jurisdiction to another,” Daboni said. “It is quite a nice fit between the companies,” Griffin added. “The Isle of Man business is focused on the UK, what was Generali PanEurope is focused on the EU and then we’re the rest of the world. “We all sell very similar types of products and there are certain benefits that we are very much looking forward to getting from the group. The Isle of Man company, for instance, has some very good tax and trust expertise, as well as its own trust company. Intermediaries and banks will remain the firm’s key distribution channels, but “the other companies in the group are quite active in the high net worth and premier or private banking space”, Griffin added. The freedom afforded to Utmost Worldwide in its new home extends to the firm’s expansion plans. “Looking further afield, I think we have possibilities that we wouldn’t have had in a Generali world,” said Daboni. Two regions of interest are Latin America and South Africa, he revealed. But the company’s relationship with Generali has not been severed, and it will continue to accept pension scheme business from the Generali Employee Benefits (GEB) network. “We are quite a big player in the international employee benefits space and have pension schemes with large multinationals, as well as NGOs,” Griffin said. Daboni added: “We not only have life and corporate life polices, but also pension savings, critical illness and group life cover. “The key message that we want to get out,” Griffin said, “is that it is a growth story”.